If you are the group’s admin, you can do it yourself. 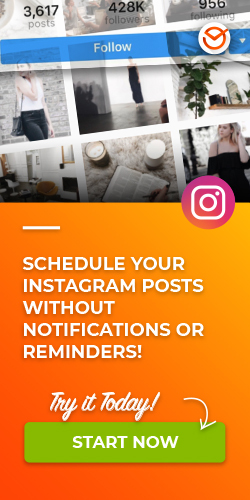 Therefore, you DON’T necessarily need to be the group’s admin, but you DO need to have the Postcron App added to the group you want to connect to Postcron. Click on the Facebook button at the top right of your dashboard and then click on Group in the Facebook dropdown. Since you’re already logged into your Facebook Profile, you won’t need to enter your login credentials. Click on the Group you’d like to connect. You’ll be taken to your Group settings on Facebook. Scroll down to the Apps section and click Add Apps. Select Postcron and then click Add, followed by Done. 7. 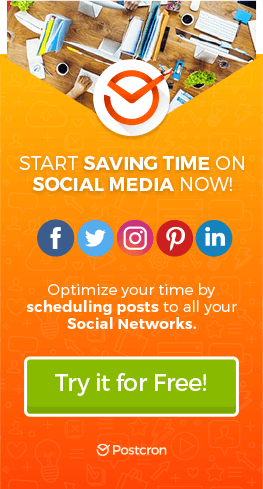 Hop back over to your Postcron account and you should see your Facebook Group connected. 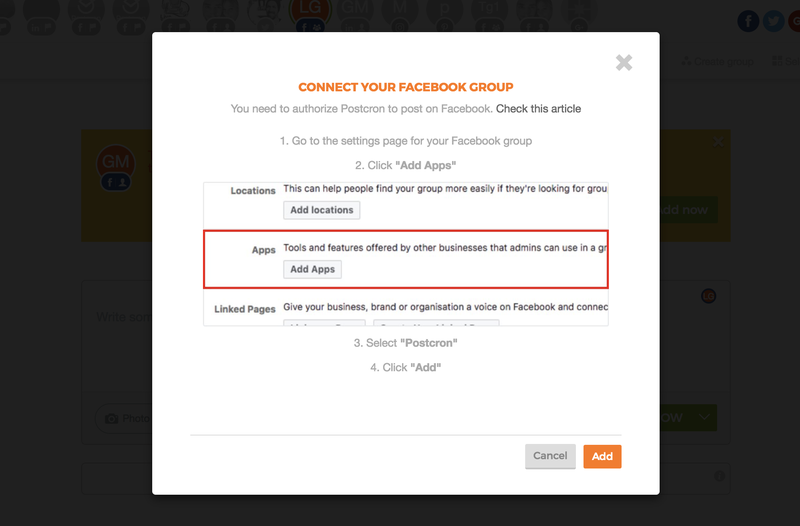 If you aren’t the group’s admin send them these steps so they can connect Postcron’s App to the group. Facebook now support the creation of Groups from Pages. 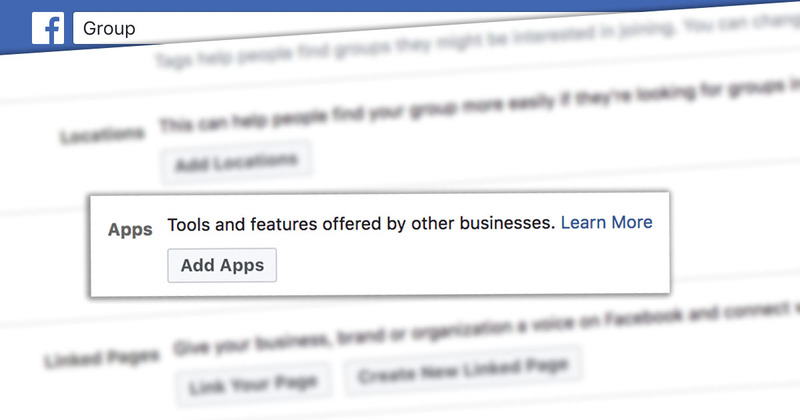 If you’re looking to connect a Group that is owned by a Page, you’ll need to make sure that your personal Facebook Profile is set up as an Admin. You can do this by following the steps below. Visit your Facebook Page and click on the Groups option on the left hand side. From the Groups page, click on the name of your Group. On the right hand side of your Group, add your personal Facebook Profile as a member. Once you’re a member of the Group, click on the Members link, just below the search box. Locate your profile within the Members list and click on the settings icon. From the drop down menu, click Make Admin.